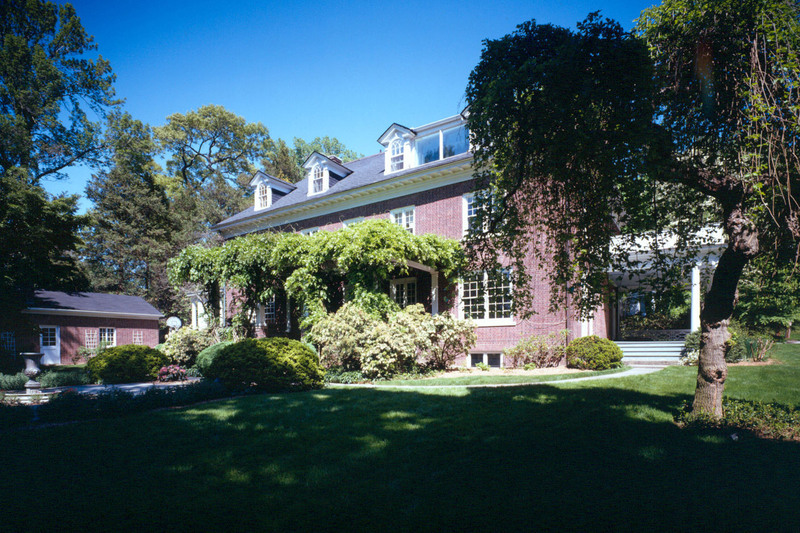 Scott Freiman’s Second Act Studios takes up most of the third floor of a historic Westchester County home in Irvington, New York. 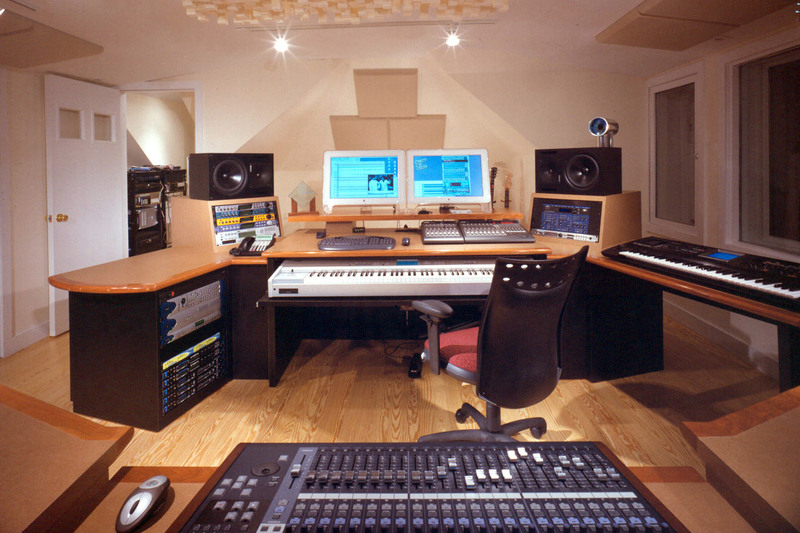 The facility consists of a control / composing room, a recording room, and a listening room that doubles as a small screening room. 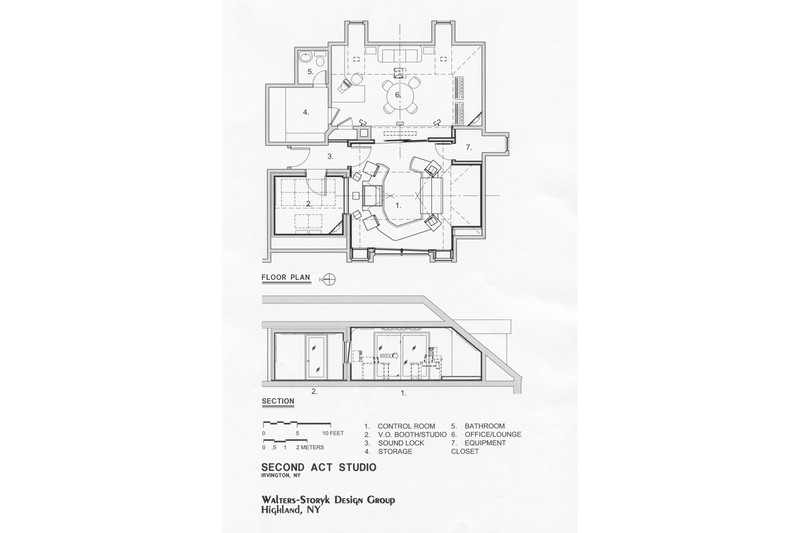 The control / recording room were carefully designed to guarantee sound isolation from the rest of the residence. Floating floors and ceilings help accomplish this, while still maintaining panoramic views of the Hudson River. 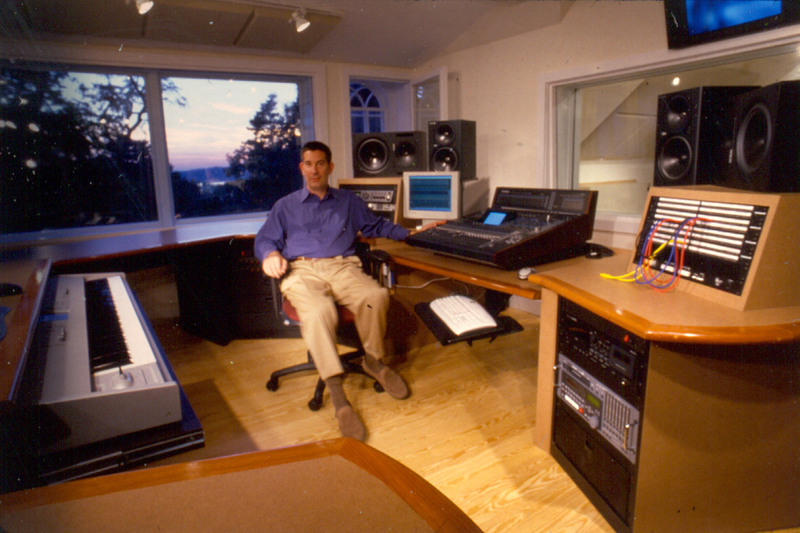 The control room and listening room are both configured for 5.1 surround, and the listening room contains an overhead projector and pull-down screen for viewing video. Read feature in Electronic Musician.